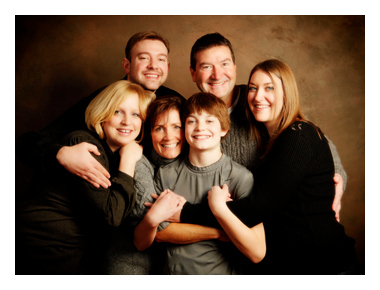 The Seib family gathered together from near and far to have this portrait taken. What could be a more beautiful expression of caring and friendship than this big hug. 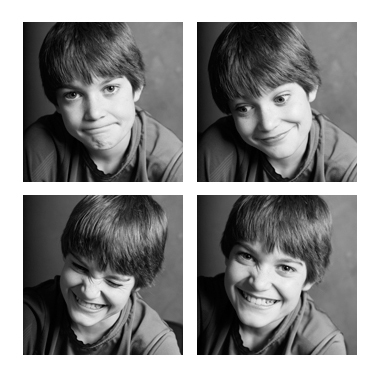 Little brother Malachi was in a playful mood and we couldn’t resist sharing a few of his many expressions. It’s easy to see why he’s interested in acting, he certainly has the character for it.